Pacific Northwest – Previously we mentioned the release of the Frambozen, so we thought, why not mention another one. 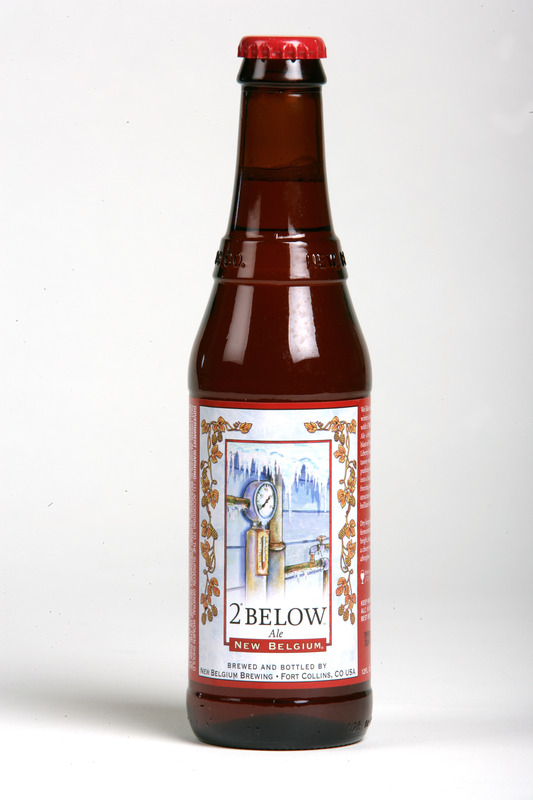 New Belgium Brewing’s 2º Below Winter Ale, celebrated for its bright, warming blast of Sterling and Liberty hops with tawny-roasted malts, has once again arrived. As the seasonal counterpart to Frambozen, 2º Below serves as an imaginative winter brew that underscores New Belgium’s commitment to Belgian-style brewing. 2º Below goes through dry-hopping during fermentation, which creates a rosy, floral nose with a hint of pepper spice and estery undertones. Brewers and tasters alike boast about its bright, hoppy palate and cherry warm afterglow – much needed during the cold days ahead. During the brewing process, 2º Below is pushed into a nearly freezing state, while its ample structure develops a brilliant clarity. Its subtlety and character create a winter favorite that finds its place during holiday celebrations. As always look for this on the shelves or on draft and if you don’t find it, then ask your server or grocer to get some!